On 31 May and 1 June 1916, British and German naval forces met off the coast of Denmark, in what was to be the largest naval battle of the First World War, with heavy losses on both sides. 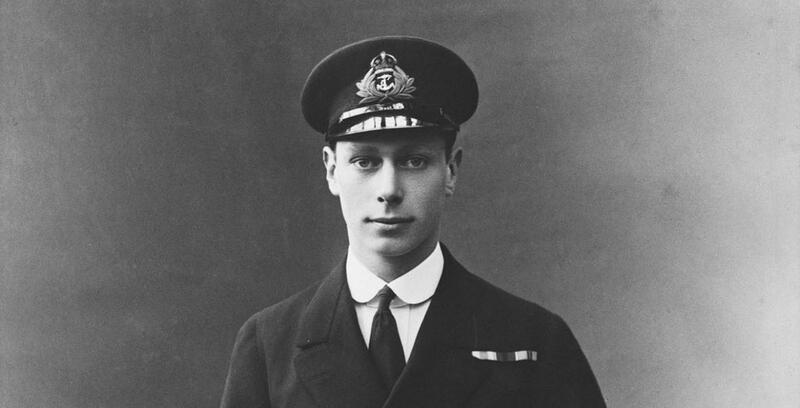 Among those serving in the British Fleet was King George V's second son Prince Albert, the future King George VI (1895-1952). The Prince had been enrolled in the Royal Naval College at Osborne House at the age of thirteen. In September 1913 he was commissioned as a Midshipman on board HMS Collingwood, and he was serving on this ship during the fighting at Jutland, as he describes here. Prince Albert is the only British Sovereign to have seen action in battle since William IV. … We went to “Action Stations” at 4.30 p.m. and saw the Battle Cruisers in action ahead of us on the starboard bow. Some of the other cruisers were firing on the port bow. As we came up the “Lion” leading our Battle Cruisers, appeared to be on fire the port side of the forecastle, but it was not serious.